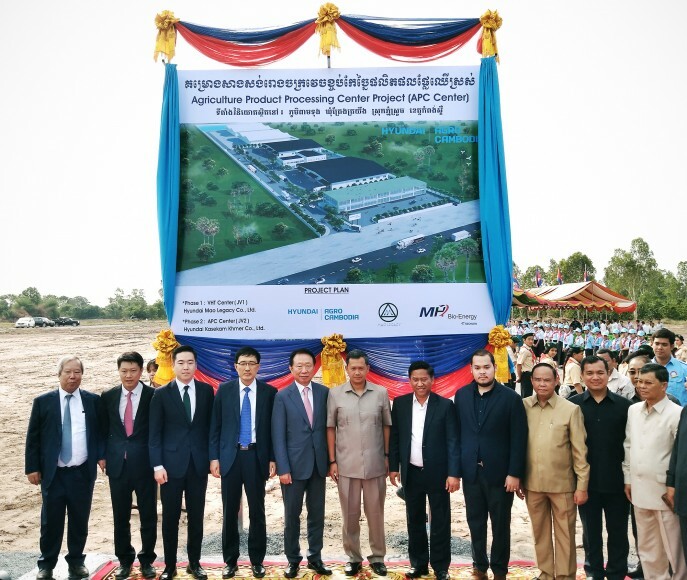 A project bringing the first modern agricultural distribution centre in Cambodia to meet international quarantine standards is set to be completed in December this year. Hyundai Corporation has invested in the US$10m facility alongside local partner and mango producer Mao Legacy, and Seowon Distribution in Korea. The centre, located in Kampong Sepu, Phnom Penh, will open up greater export markets for Cambodian fresh produce. Currently Cambodian exports extend as far as being sent by truck to neighbouring nations, totalling 77,421 tonnes in 2017. The new centre will have capabilities for fruit to meet international quarantine standards further abroad including washing, sorting, processing, packaging and vapour heat treatment facilities – extending its reach. 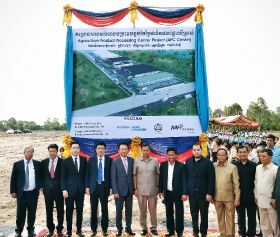 Following its completion, Hyundai are hoping to process around 50,000 tonnes of fruit annually, including mango coconut, durian and mangosteen, which it will distribute through its network of 44 international branches said the Phnom Penh Post. “We already had an order of more than 6,000 tonnes of mangoes, but we are not in a hurry as we have to compete with fruits form Thailand and the Philippines,” said managing director of Hyundai Chang-hoon Lee. Once complete, the centre will look to Korea, China, Japan, South-East Asian nations and the EU as export markets.